For pricing on repairs, please call us at (260) 755-2016 or fill out the form below to receive a quote by email. Need an iPhone screen replacement in Fort Wayne? Have another iPhone repair in Fort Wayne that you want to get handled, Call us today! Out of all of the iPhone Screen Replacement companies in Fort Wayne, Cell Phone City is the Best. We strive to be the best when working on any model iPhone and we always use the highest quality parts available. We are able to match prices so you are guaranteed to pay the lowest price. Fort Wayne iPhone Screen Replacements are actually one of our specialties. We can fix any phone, but our technicians have extensive iPhone experience and we can’t wait to show you what we can do. Make sure you give us a call today for a free quote or make sure you fill out the form on this page so we can get back to you with a quote as soon as possible. 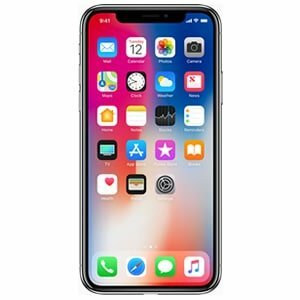 After you get your free iPhone screen replacement quote, we will be able to schedule an appointment so you can come in and get your iPhone screen replaced the same day. If you don’t want to contact us online, you can also come right in to our iPhone repair shop in Fort Wayne to get helped out on the spot.